Anti-mist and scratch resistant lens with UV protection. Dust, liquid splash, molten metal and extreme temperature protection. Engineered to offer outstanding performance, compatibility, comfort and looks. Conforms to EN166 1B. • Features a wide 30mm elastic headband for improved comfort and secure fit. JSP EVO Indirect Vent Goggle N Rated is rated 4.0 out of 5 by 2. 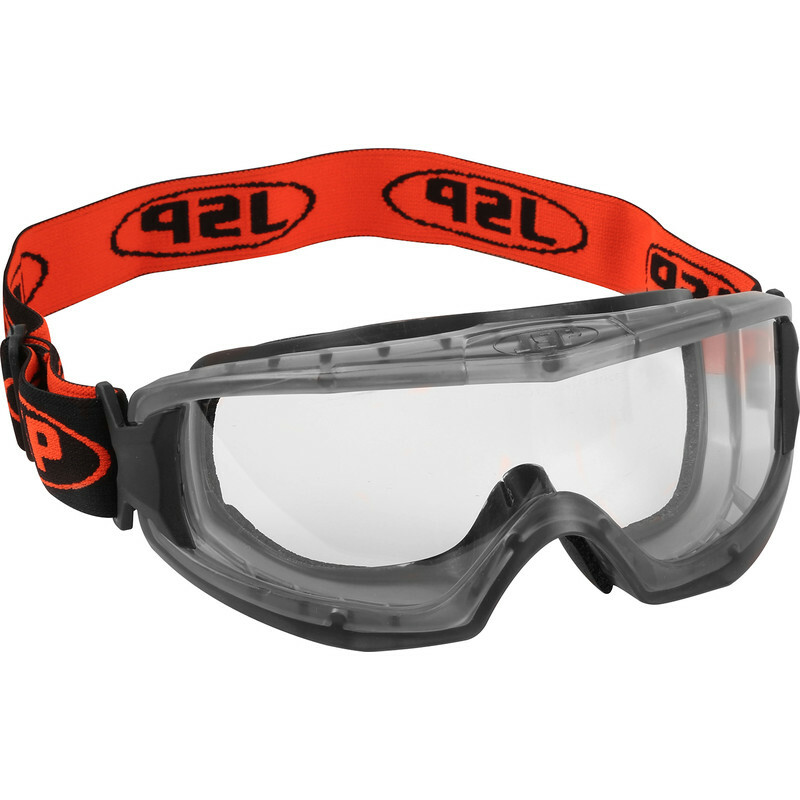 Rated 3 out of 5 by Lak758 from JSP EVO Indirect Vent goggle Seem to be ok with a wide comfortable elasticated head band. Goggles are a bit bulky but they are safety glasses! Rated 5 out of 5 by Bobbie Joe from Great goggles Very comfortable to wear (I use them with the JSP Force 8 face mask) and do not steam up. Excellent quality.